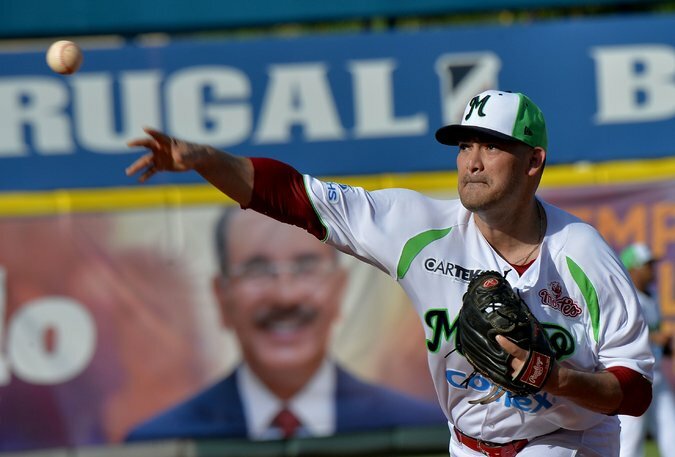 Eddie Gamboa pitching for Mexico this month. Gamboa, 31, who can throw the knuckleball, is a nonroster invitee to the Tampa Bay Rays’ spring workouts. PORT CHARLOTTE, Fla. — Phil Niekro was a 21-year-old pitcher in Class A when his manager, Red Murff, gave him a compliment that propelled him to the Hall of Fame. If Niekro could control his knuckleball just a little better, Murff said, he would pitch in the big leagues. That was in 1960. Niekro would pitch through 1987 and earn 318 victories.